Former Calgary mayoral candidate Bill Smith raised just over $900,000 from nearly 600 donors for his campaign last year — which may be the second-highest amount raised in the city in recent years, a political science professor says. 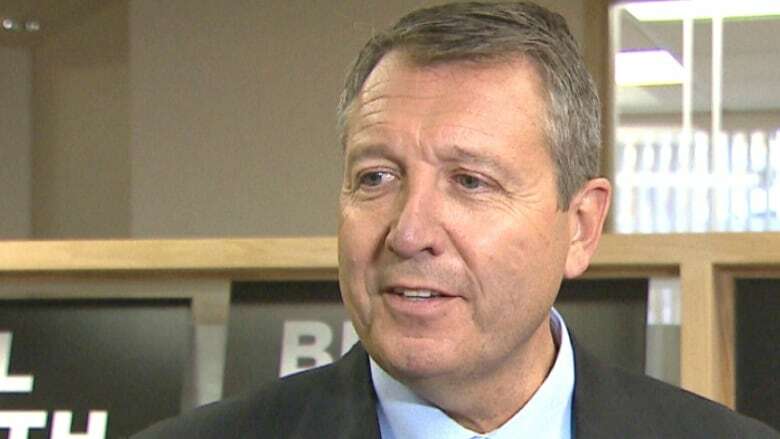 Former Calgary mayoral candidate Bill Smith raised just over $900,000 from nearly 600 donors for his campaign last year, according to his list of donors released Thursday. According to Smith's camp, the average donation to his campaign was around $1,500 and the donation total "is a reflection of the strongly contested Calgary mayoral race of 2017." Smith came in second in the October 2017 vote to Naheed Nenshi, who was elected to his third term as Calgary's mayor. By law, campaigns were obligated to file their donor lists to the city by end of day on March 1. The donor lists will be available for the public to view at city hall starting Friday. City officials say they are aiming to have the lists published online by early next week. Smith was the only high-profile mayoral candidate to release his donation list to the public on the deadline date. According to the donor list, 82 people or companies donated the maximum $5,000 to Smith's campaign, which also included several prominent Calgary developers. 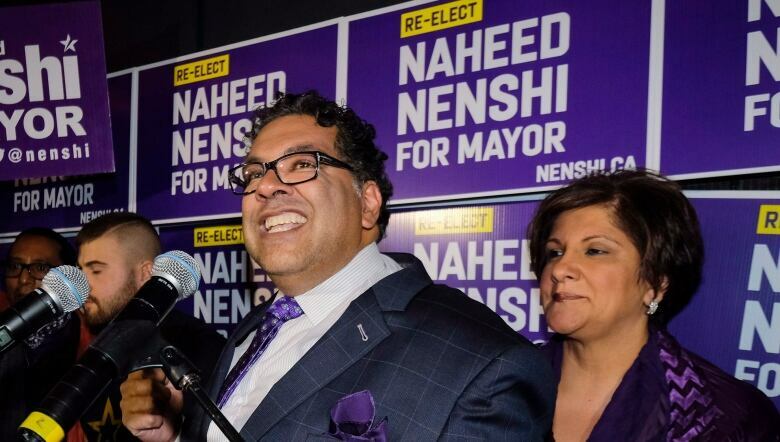 During the campaign, which Nenshi later described as "nasty," the incumbent mayor released interim donor lists and challenged his competitors to do the same. Neither Smith nor fellow mayoral candidate Andre Chabot answered the call. Smith is currently in hospital due to a concussion. Rick Breen, a family friend, spoke to CBC News on Smith's behalf and said there were some big lessons learned during the campaign. "With hindsight he would have released it earlier when the issue came up prior," Breen said. Jack Lucas, an assistant political science professor at the University of Calgary, said there was a lot of talk about Smith's success in fundraising during the campaign, and the donor list didn't reveal anything too surprising. "It's a big number, the total is high. As far as I can tell it's the second-highest amount that anyone has ever raised in Calgary since these disclosures started in 2010," Lucas said. The only person to raise more money than Smith was Ric McIver in 2010's mayoral race. "For a challenger in a mayoral race in Calgary to raise almost a million dollars is pretty remarkable," he said.